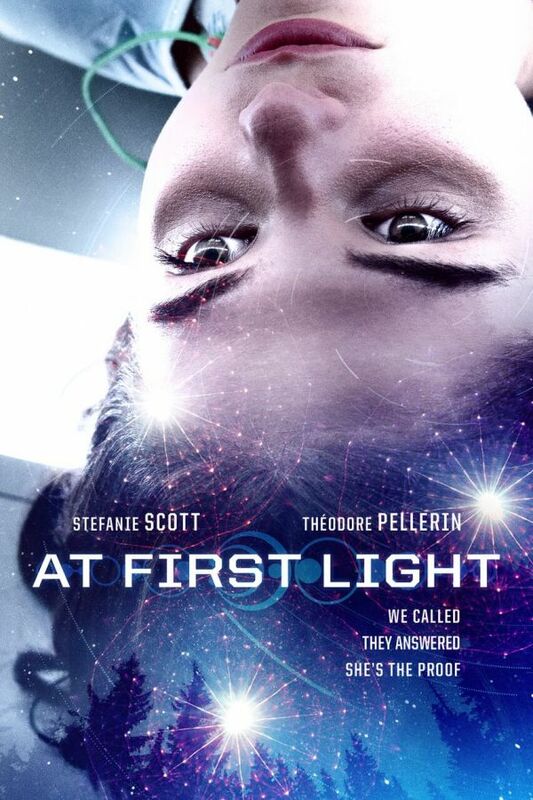 In the movie At First Light, Sean (Théodore Pellerin) and Alex (Stefanie Scott, Insidious: The Last Key) go on the run after Alex has a close encounter with mysterious orbs of light that leave her with extraordinary powers. As they flee from their families, the police and a covert government agency, Alex and Sean find themselves at the center of an unprecedented event in human history. As her powers grow stronger and more dangerous, Sean must decide whether staying with Alex and discovering the truth behind her transformation is worth dying for. Directed by Jason Stone (The Calling), the movie At First Light also stars, Kate Burton (Scandal), Saïd Taghmaoui (Wonder Woman), and Percy Hynes White. In the movie Air Strike, Bruce Willis headlines this pulse-pounding epic about the courage of China’s citizens during WWII. As a U.